If you run a business “on the side” and derive most of your income from another source (whether from another business you own, employment or investments), you may face a peculiar risk: Under certain circumstances, this on-the-side business might not be a business at all in the eyes of the IRS. It may be a hobby. Generally, a taxpayer can deduct losses from profit-motivated activities, either from other income in the same tax year or by carrying the loss back to a previous tax year or forward to a future tax year. But, to ensure these pursuits are really businesses — and not mere hobbies intended primarily to offset other income — the IRS enforces what are commonly referred to as the “hobby loss” rules. Do you carry on the activity in a business-like manner? Do you (or your advisors) have the knowledge needed to carry on the activity as a successful business? 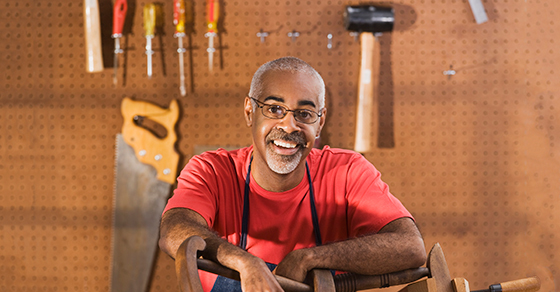 If your enterprise is reclassified as a hobby, you can’t use a loss from the activity to offset other income. You may still write off certain expenses related to the hobby, but only to the extent of income the hobby generates. If you’re concerned about the hobby loss rules, we can help you evaluate your situation.